Dandenong Basketball is pleased to announce Larissa Anderson has re-signed as Head Coach of the Dandenong Jayco Rangers for the 2018-19 WNBL season. 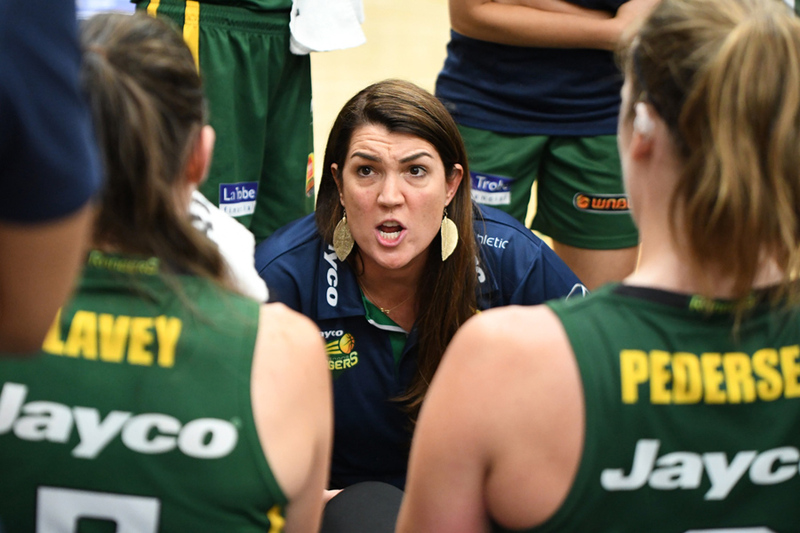 DBA CEO, Graeme Allen, said Anderson has proven herself to be a strong head coach in her three years with the Jayco Rangers, leading them to two finals berths, including a grand final series in her first head coaching role at WNBL level. Having led the SEABL Dandenong Women to the most successful championship run in SEABL history, Larissa joined our WNBL program in 2015 and immediately made an impact, leading us to the Preliminary finals in the 2015/2016 season, followed by the 2016/2017 Grand Final series in just her second season at the helm. Despite last season being filled with adversity including the loss of key star Sara Blicavs in Round 6, Dandenong Basketball was pleased with the development of our young stars and established core in 2017-18; a group that will lead us forward in the years to come. 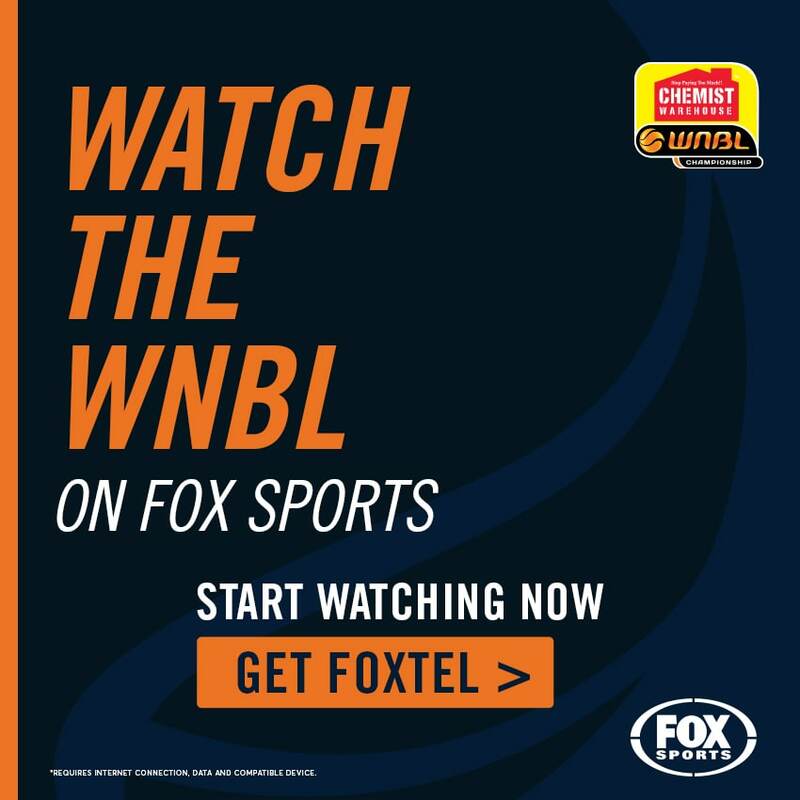 With Tessa Lavey, Kiera Rowe & Bec Pizzey all set to return and more player signings to be announced in the coming weeks, our Jayco Rangers program is looking poised for a strong return to form in WNBL19, something Larissa is excited to be a part of. 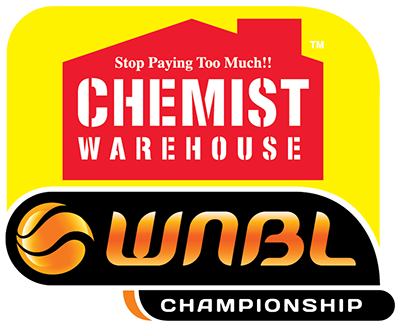 The 2018-19 WNBL Season will kick off in October, with the WNBL19 schedule to be released soon. 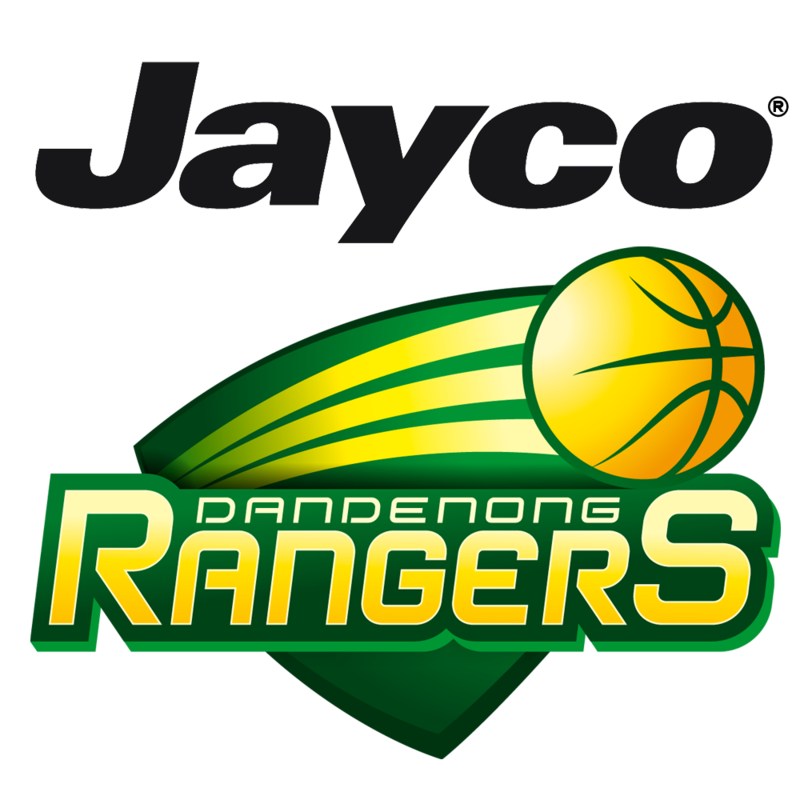 For all Jayco Rangers updates follow us on Facebook, Instagram & Twitter or visit www.dandenongbasketball.com.au.